As you know, we are moving very very soon! (Are you sick of hearing about it yet?) Anywho, between showings of our house and packing everything up, dinners have been pretty darn creative the past few weeks/ months as I try to use up everything in the freezer and the pantry. Then, Mr. B stated he wanted something not quite so creative and could I make some comfort food puleeeze? That's where Manwich came to the rescue! Super easy and quick and it has a full serving of vegtables so I can feel great about feeding it to him. And it's versatile so I could still get creative with it. Manwich Recipes look so yummy and you can get lots of ideas for an easy meal. Have you seen the Manwich TV Ads lately? I like them because they are pretty darn realistic! We luckily got to try the 3 varieties of Manwich; the Original, Bold and Thick and Chunky. We tried the Original first. It's been a long time since I've had Manwhich and let me tell you, at the first bite I was transported back to age 12! By adding some sides I was able to give Mr.B the comfort food he craved. But wait! There's more! 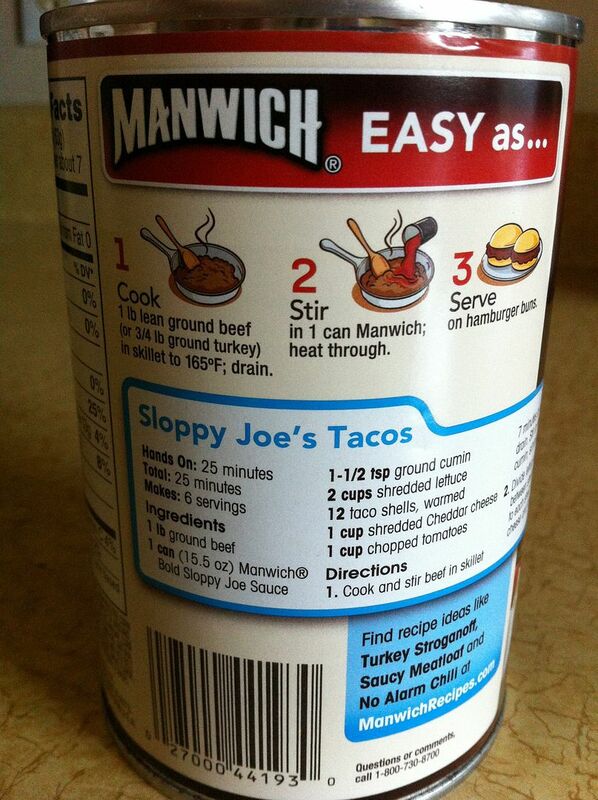 There are tons Manwich Recipes and even on the side of the can! Who doesn't love them a taco easy as 1, 2, 3?? Using the Manwich Bold Sauce was just the ticket! Manwich to the rescue during this hectic time! 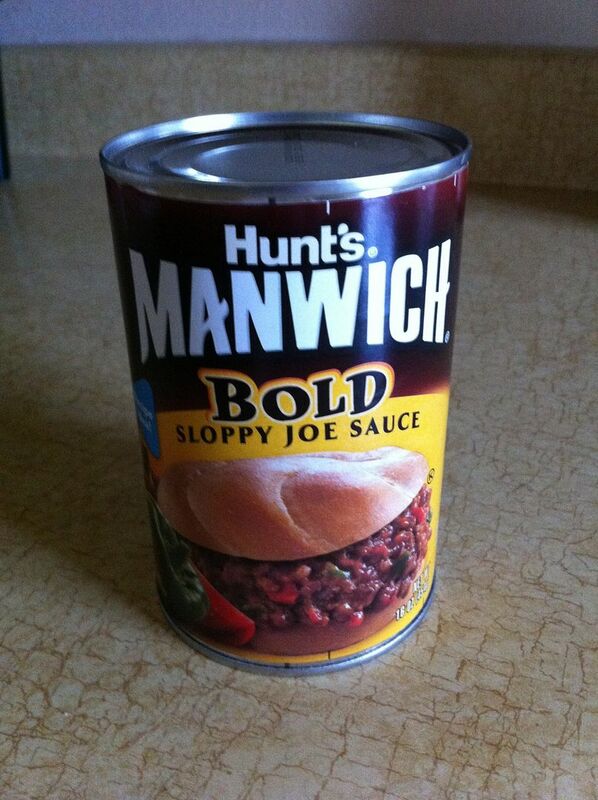 I can tell you this, from now on, Manwich will be a staple in my pantry from now on. I never realized before just how versatile it is and how helpful for those times when you need assistance in getting a fast, flavorful meal on the table! Yum! We love, love, love manwich in our house! 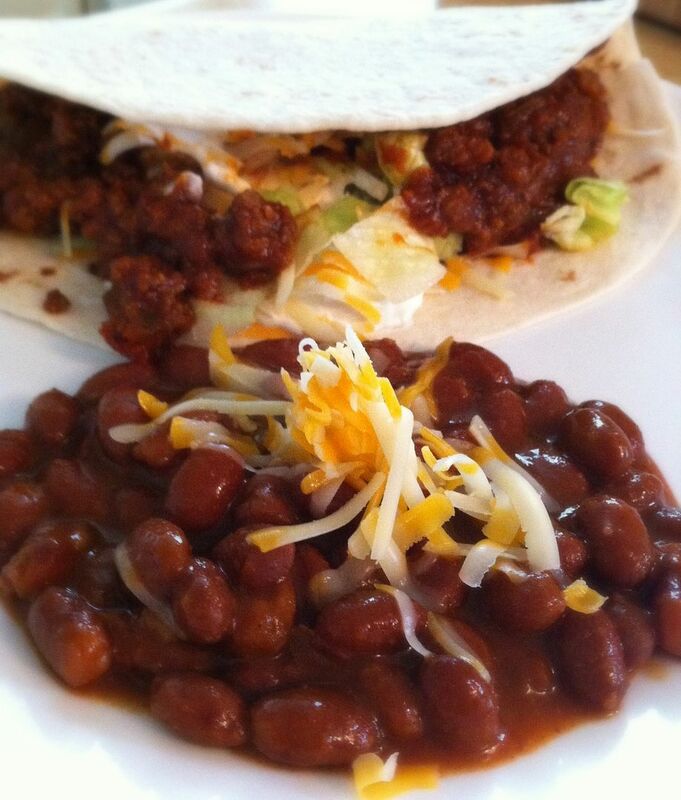 So delicious :) And yes, so easy for those nights that you just don't feel like cooking! Now this would be an easy meal for me when I have those I don't want to cook days! When I moved this summer I seriously ate out every meal and it was so freaking expensive! Probably my boyfriend and I were spending $50 a day on eating out! We totally should have thought of this! 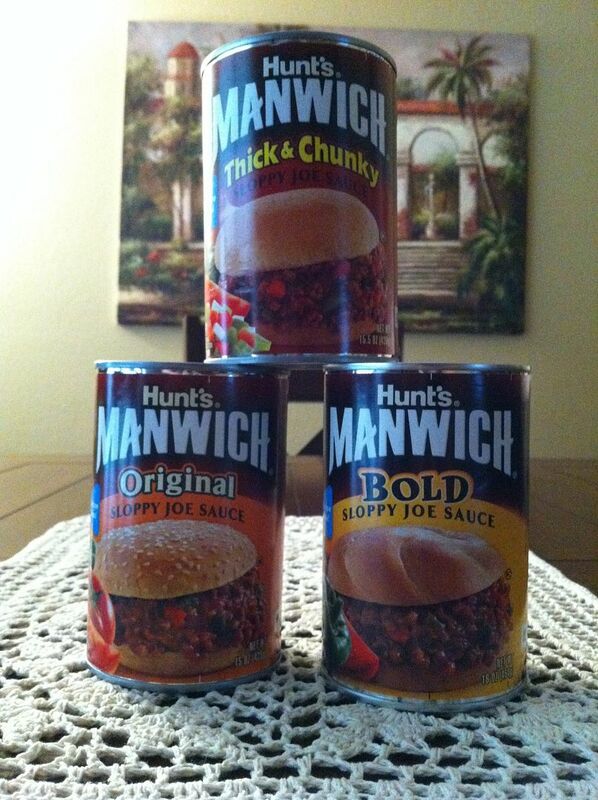 Yummy, Manwich was a staple in our home growing up. This reminded me how good it is! I LOVE MANWICH!!! It's my go to meal when my husband won't be home for dinner! He doesn't like it so I make it just for us! SO yum! Looks like an easy, fast meal and would be a good item to keep on hand. I think Mr. Z. could even handle that type of meal too. 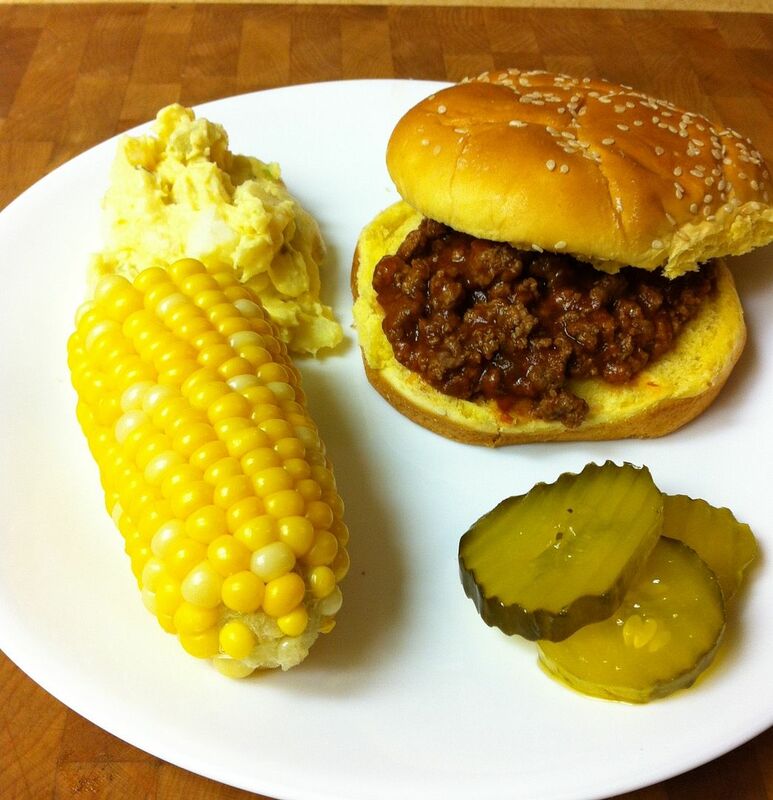 I remember sloppy joes, don't know if they were packaged or homemade, but the kids loved them. Oh my gosh, I remember Manwich!!! I loved those sloppy joes when I was a kid! Haven't had them in so long I can't remember what it tastes like. I loved Manwich as a kid and I am now feeding it to my kids! Great go to quick and easy but delish meal! We love Manwich around here. We haven't tried the thick or bold ones though. It's been forever since I've made Sloppy Joes! I'll have to put this on my shopping list for my next trip to the grocery store! We should try that again. Every once in awhile my teenage son asks for a Manwich for dinner. Wow - I have not had Manwich in so long! Will definitely be trying the "Bold"! Thanks for sharing, Kathe!! I haven't had a Manwich in forever so need to try this! I haven't Manwich in ages!! Oh my gosh, I love sloppy joes. I haven't had one in so long now that I think about it! And what a good idea to put this stuff into tacos. Yummy! I haven't eaten sloppy joes since I was a kid, I think they need to come back into my life!